The bed is super comfortable and the rest of the flat is very nice too. Also the view to the sea is great and the Allround Service worked perfectly. Sehr schöne Strandvilla mit allem was man braucht. Besonders die eigene Badewanne im Garten ist ein Traum. Gartenanlage sehr gepflegt und sauber. Der Strand war sauber und wurde täglich gereinigt. Leider wurde auch der Müll am Strand vergraben. Frühstück ist ausreichend. Wir haben Villa 1- mit Meerblick bekommen. War sehr geräumig und schön :) tum Frühstück hst man viele unterschiedlichen Speisen auswählen können. Toastbroat, Marmelade, Butter, Säfte, Milch, Tee und Kaffee hat man selber so viel nehmen können wie man wollte. Snídaně dostačující, výběr z menu. Postel pohodlná. Špatné vybavení kuchyně nádobím a hrozný dvouplotýnkový elektrický sporák. Pěkná lednice. Pláž přírodní, málo uklízená. Pokud máte motorku, je lepší zajet si 2 km na Lamai Beach.Vedle dobrý bar. Nákupní možnosti docházkově. Top Lage, Strand eigens für Hausgäste, wir waren fast immer alleine, wie im Paradies. Restaurants sind viele zu Fuß erreichbar. Sehr zuvorkommendes Servicepersonal. Die Villa ist ordentlich und bietet viel Platz für Familien. Die Angestellten helfen, vorausgesetzt sie sprechen englisch, gerne und unkompliziert weiter. 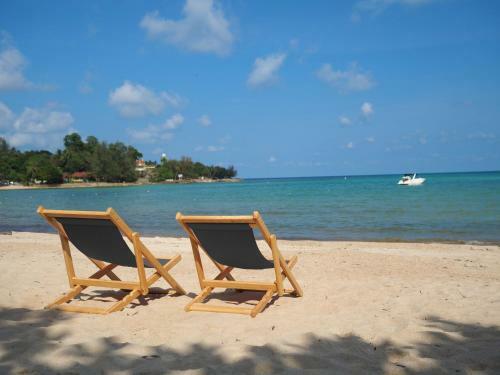 Lock in a great price for GRAND VILLA BEACH FRONT by SAMUI GARDEN HOME – rated 8.6 by recent guests! 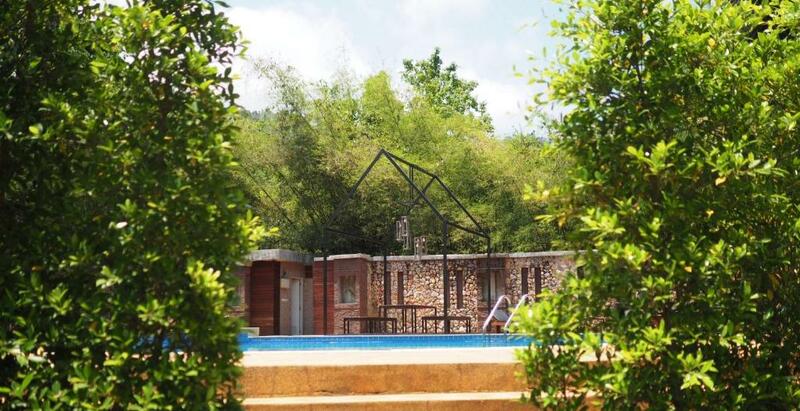 GRAND VILLA BEACH FRONT by SAMUI GARDEN HOME This rating is a reflection of how the property compares to the industry standard when it comes to price, facilities and services available. It's based on a self-evaluation by the property. Use this rating to help choose your stay! One of our best sellers in Lamai! 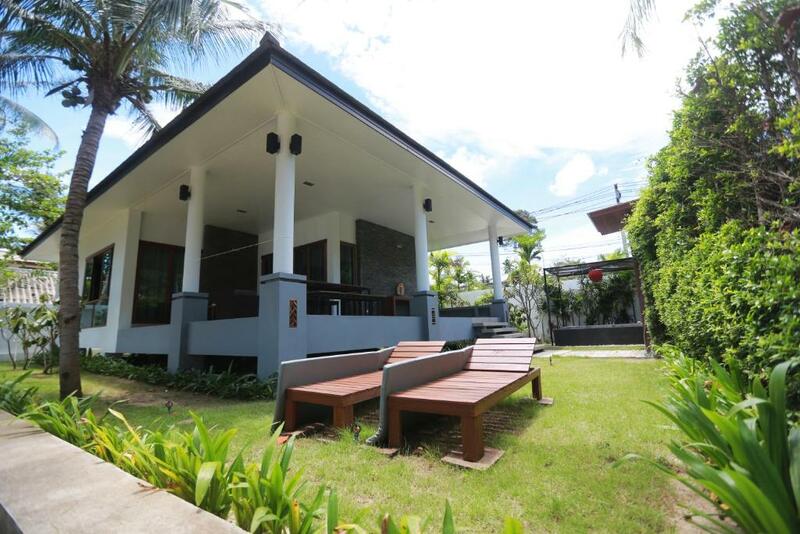 Located in Lamai Beach, GRAND VILLA BEACH FRONT by SAMUI GARDEN HOME offers free Wi-Fi access in all areas. This accommodations provides free on-site parking and a restaurant. GRAND VILLA BEACH FRONT by SAMUI GARDEN HOME is 2.9 mi from Elephant Trekking and 1.5 Grandfather and Grandmother Stone. 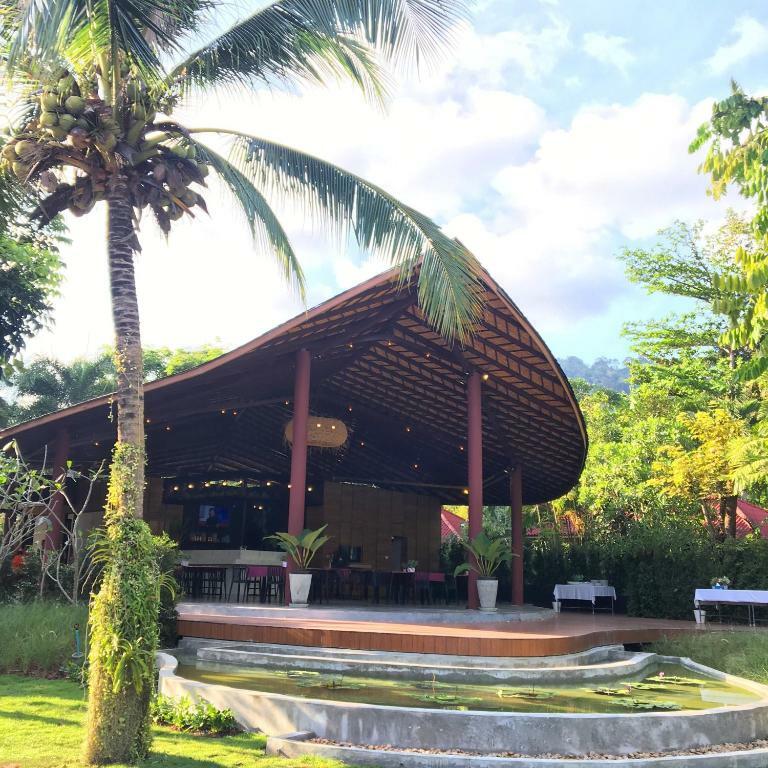 Namuang Waterfall is 2.8 mi and Beach Republic Club is 1969 foot away. Samui Airport is 7.5 mi and Nathonn pier is 9.3 mi from the property. Each unit at Grand Villa Beach Front is equipped with air-conditioning and a fan. Featuring a private terrace with sea view, it has a seating area with sofa and a desk. Its private bathroom has a shower, a hairdryer and free toiletries. A private kitchen features a microwave, a dining area and kitchenette. Facilities offered at the property are including laundry and massage service. A can rental is also available at the accommodations. An on-site restaurant serves Thai and Western food all day. 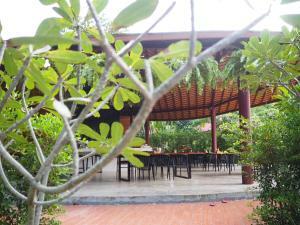 When would you like to stay at GRAND VILLA BEACH FRONT by SAMUI GARDEN HOME? Featuring a private terrace with sea view, this airy air-conditioned villa comes with a seating area, a sofa and a desk. Its private bathroom has a shower, a hairdryer and free toiletries. A private kitchen is equipped with a microwave, a refrigerator and kitchenette. A fan is also available at the room. Double-sized of One-Bedroom Villa, it offers a private terrace with sea view. Fully equipped with a fan and air-conditioning, this villa comes with a seating are, a sofa and a desk. Its private bathroom has a shower, a hairdryer and free toiletries. A private kitchen has a microwave, kitchenette and a dining area. 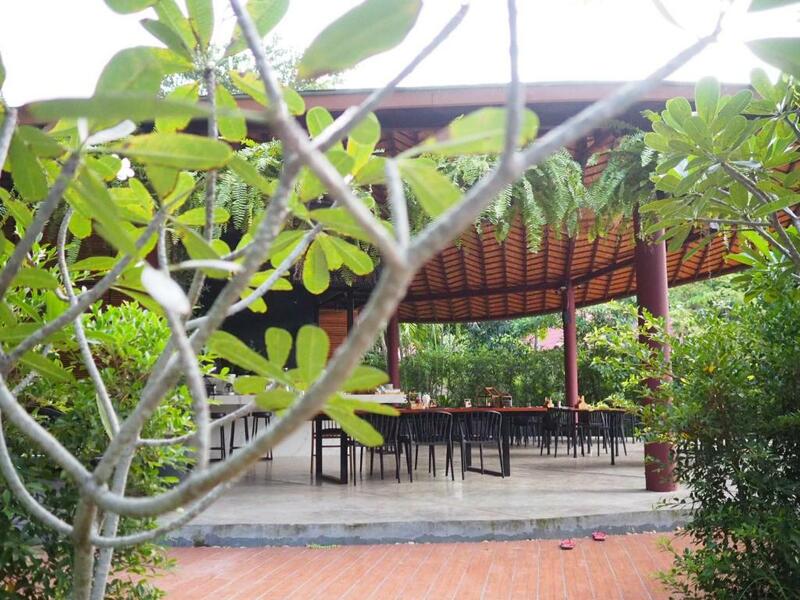 Our villas are designed for a family and a couple who love privacy, quiet and tropical garden for the vacation. 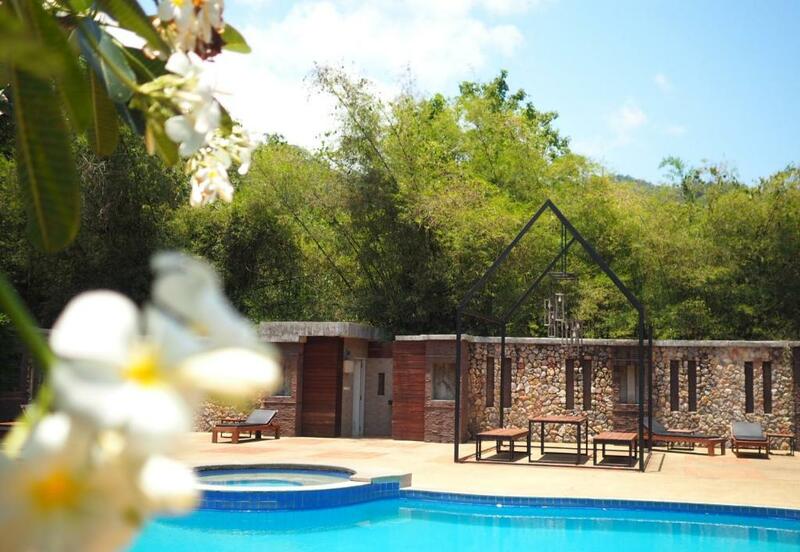 Our villa is a little far away from Lamai beach just a 5 minutes driving. 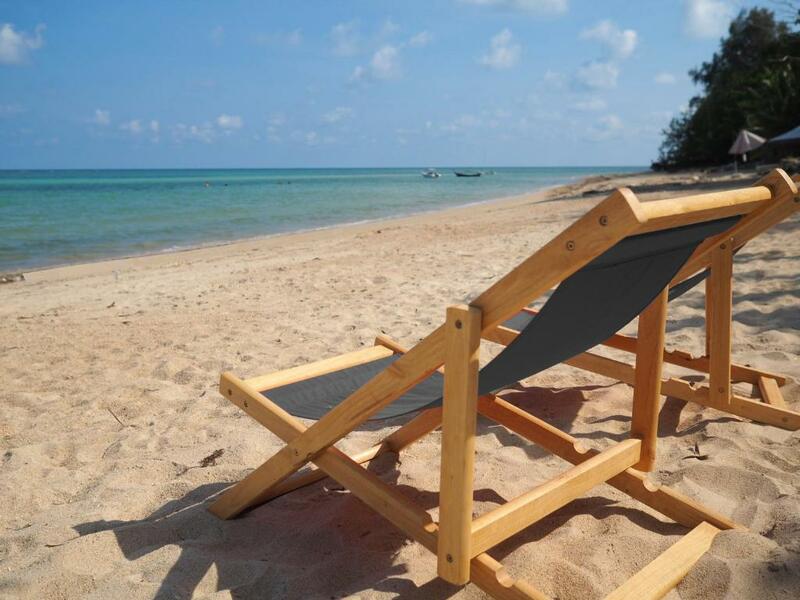 We also provide a free shuttle bus to Lamai beach everyday at 11.30 AM. We are happy and glad when we saw that our guest are happy and enjoy with our hotel. It's a valuable more than any money. There are many seafood restaurant close to our hotel. It's just a few minutes walking. 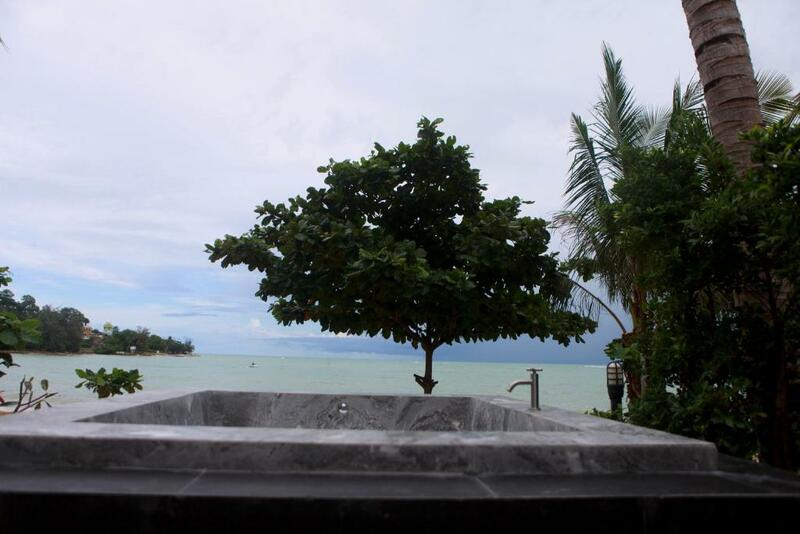 House Rules GRAND VILLA BEACH FRONT by SAMUI GARDEN HOME takes special requests – add in the next step! GRAND VILLA BEACH FRONT by SAMUI GARDEN HOME accepts these cards and reserves the right to temporarily hold an amount prior to arrival. Please inform GRAND VILLA BEACH FRONT by SAMUI GARDEN HOME of your expected arrival time in advance. You can use the Special Requests box when booking, or contact the property directly using the contact details in your confirmation. You will have to walk quite a bit to the restaurants, but right next to the accommodation (50m) you will find a great restaurant that we enjoyed a lot. Security could be better and an external night light would be nice.